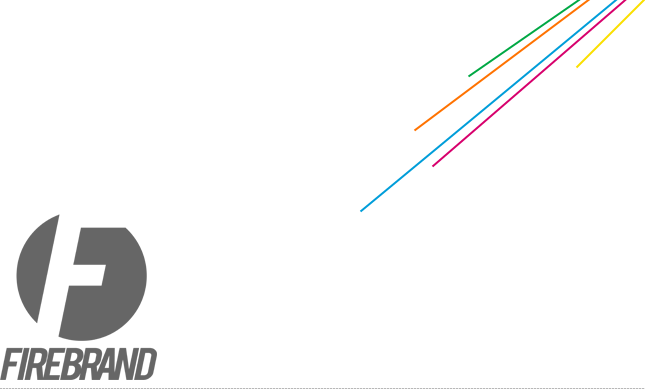 Firebrand: ROUND-UP: Jess's favourite music apps for iPhone! ROUND-UP: Jess's favourite music apps for iPhone! I love my iPhone, and it loves me, because I'm it's owner and it has no other choice. I also love music. Here are my top 5 favourite music applications to help me get through my day. The brainchild of electronic music legend Brian Eno, Bloom is both a visualizer and a music composition tool that is characterized by its incredible tactility. Although its less of an instrument, and more a device for entertainment, you can create compositions that sound just like a Brian Eno song. 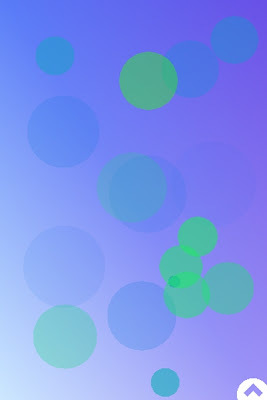 There are also two sister apps that work principally the same, called Trope and Air. Want to really freak out your grandmother? 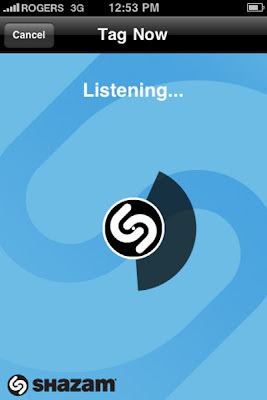 Shazam has the ability to "listen" to the music playing in your car, at the grocery store -wherever -and identify it. Grandmothers think it's the work of magic! Listen to all your favourite CBC Radio programming at your leisure. Imagine: if you can't get up early enough to listen to Vish Khanna's awesome program "Breakfast Club" on CBC Radio 3, then you can listen to it anytime you want! Wow! 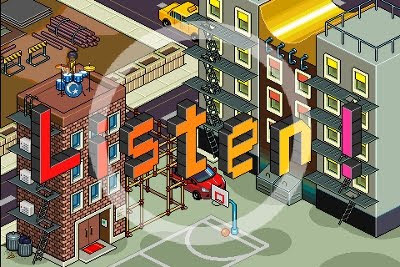 This game was named the best music game of 2009 by IGN, and with good reason. Not only does this game exist within a world of beautiful pixel art, but it's a beat-match game with some really great beats. I could play it forever. Gush gush gush. I don't know about you, but there's always been a big part of me that wishes I could make music like Daft Punk. 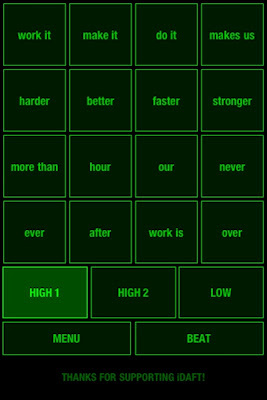 With iDaft 2, I'm one step closer, at Daft Punk's vocal helm with two well-known Daft Punk songs to manipulate ("Technologic" and "Harder, Better, Faster, Stronger".) Warning: potentially addictive.